Camilla Chappers: My top five deals in the January transfer window! My top five deals in the January transfer window! In the life of any football fan, transfer deadline day is the day when all work is put on hold, sick days are pulled and the home television set is purely reserved for Sky Sports News and the likes of Jim White. This one day every year in January and August excites football fans across the land, as tension builds up towards the dreaded deadline with questions being thrown about everywhere - will my club sign anyone? How many will 'Arry Redknapp sign today? Will Ronaldinho move to Blackburn!? Oh what a wonderous day. But alas, it has been and gone. Until August we must wait... But last month's transfer window brought the excitement we all needed, with big deals being concluded throughout the land. One of my teams' did sign a big player - Matthew Upson went to Brighton AH - and the other signed a player to start in the Summer - Wilfred Zaha to Manchester United, even more AH - but it was other clubs were my eye was caught for the majority of the window. So low behold, here are my top five transfer window deals! 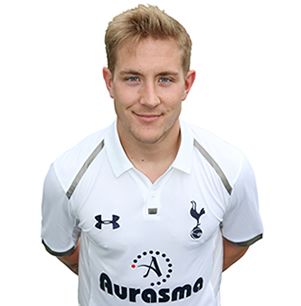 This, for me, was one of the best deals I had seen in the January transfer window for a while - Lewis Holtby. As an attacking midfielder, Holtby had been catching Premier League clubs (and my) eye for a number of seasons and finally, it was announced he'd sign for Spurs in the Summer. However, Spurs' injury woes forced the club to sign the highly-rated German international sooner - and to be honest, I couldn't wait until the summer to see him in the Premier League! Outstanding player who is bound to settle in well and make a big impact; he's the midfielder England have missed out on terribly. 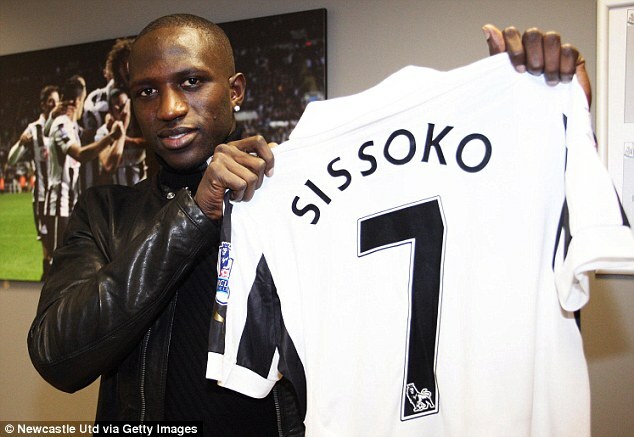 His vision and his passing will work well with Tottenham's play - absolute bargain too at £1.75 million. Another fantastic signing who is already showing his worth in the Premier League. A bargain at £2.5 million, a part of Newcastle's new French legion is strong, pacy and attacking; just the player Newcastle needs after letting star player Demba Ba leave. We all saw how easily he got past Ashley Cole - yes ASHLEY COLE - the other day against Chelsea, and then scoring the equalising and winning goals; making him an instant Toon favourite. Only 23, this player is a star for the future. 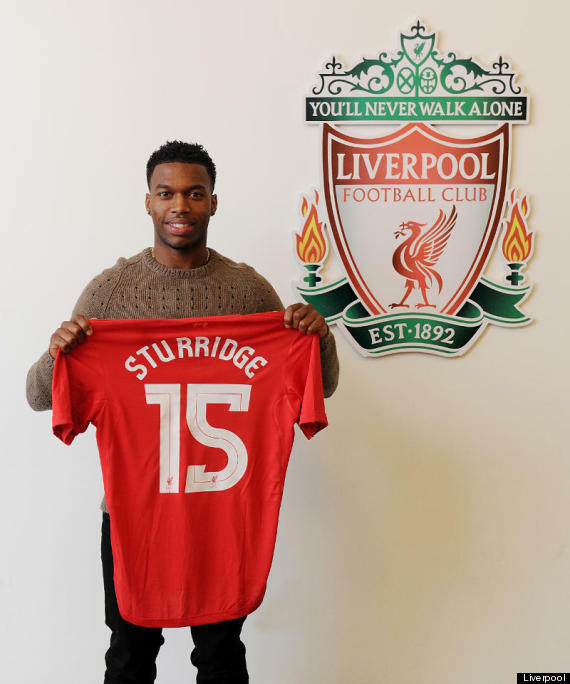 A good move by Brendan Rodgers and Liverpool has seen English international Daniel Sturridge make to Merseyside, and switched for blue for the red of Liverpool. 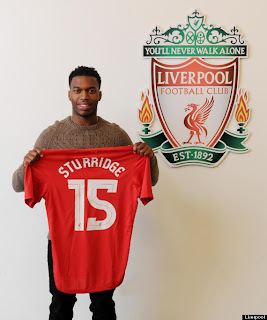 Quite frankly, a very decent signing - Sturridge is a good quality, young striker but he needed (and deserved) to be at a club where he is going to get playing time. Liverpool on the other hand, only had Luis Suarez as their recongized striker, so this move works out well for all parties. Maybe 12 million is a bit excessive, but a very good player with lots of potential - could force his way back into Roy Hodgson's England plans with more playing time. 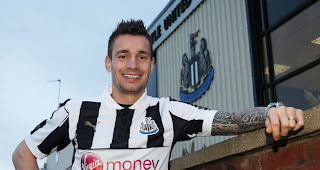 This saga threatened to rival the Cesc Fabregas 'will he-won't he' tale between his move from Arsenal to Barcelona but finally, Newcastle landed their man - left back Mathieu Debuchy. 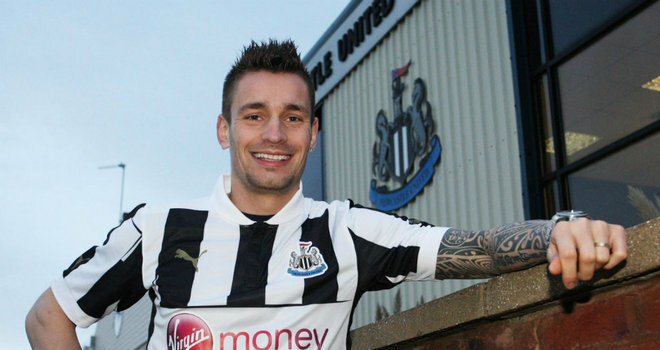 Debuchy impressed with his performances for both former club Lille and for the French international team during Euro 2012, and I really rate this player. He's solid at the back, but he's also great at attacking and getting forward with his team - your perfect left-back so to speak. I'll tip him to impress in the Premiership - really is a top player. I do feel sorry for Newcastle fans by the way Ba acted but hey, at least it wasn't as bad as Peter Odemwingie! 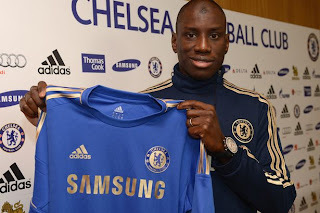 Demba Ba has proved himself as a profilic goal-scorer in the Premier League, and he's your typical centre forward - powerful, good in the air and he has that goal scoring instinct. He'll do well at Chelsea - how long he'll stay there is anyone's guess - and he'll provide good competition for Fernando Torres. He's the striker Chelsea needs up front to replace the big hole Didier Drogba left. Who is your top five transfer deals? Were you happy with who your club signed? Drop a comment below! Read on for all rants and posts to do with all things Football, and the odd Entertainment.